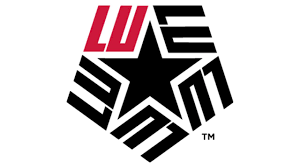 Chris York, a Beaumont native and a sophomore double major in mathematics and computer science at Lamar University, has been selected as the fourth LU student to receive the distinguished Barry M. Goldwater Scholarship. The Barry M. Goldwater Scholarship and Excellence in Education Program confers the most prestigious undergraduate award given in the sciences. The United States Congress established the scholarship in 1986 in honor of former United States Senator and 1964 presidential candidate Barry Goldwater. “I was very surprised that I got the Goldwater. Not only was this a pleasant surprise, but the Goldwater will help me tremendously with graduate school applications. It should help me get me into high-ranking institutions because it’s very prestigious,” York said. The scholarship is awarded to about 300 college sophomores and juniors nationwide based on merit, and the funding is up to $7500, based on financial need. 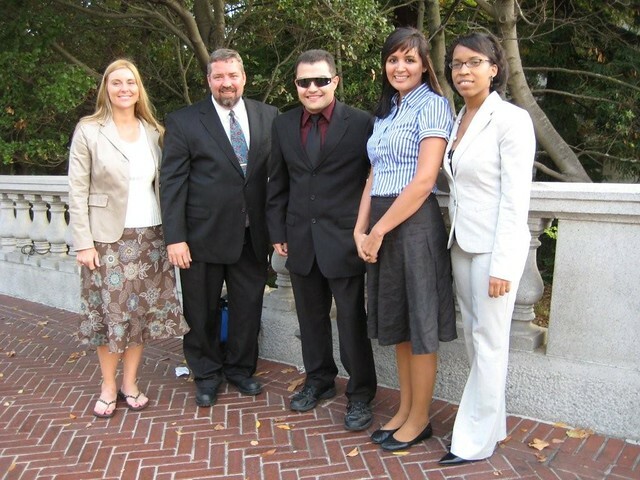 The goal is to provide a continual source of highly qualified scientists, mathematicians and engineers by awarding financial support to college students interested in careers in these fields. “In my application, I explained how I chose a problem and I stuck with it for three years before I finally got it solved. Being a mathematician involves a lot of frustration and I think they realized my persistence to see results,” he said. York’s unique research opportunities have inspired him to pursue a career in math. After only two full years of college, he has already conducted 3 consequent research projects through the aid of the McNair Scholars Program and twice through the Office of Undergraduate Research under his mentor Valentin Andreev, professor of mathematics. “Dr. Andreev wanted me to apply for this scholarship for a long time, but I decided not to. This year after finishing my NcNair project, I finally applied. I felt this time I would stand a better chance because I finally completed my research,” he said. Thanks to his participation in the Texas Academy of Leadership in the Humanities, a residential honors program for gifted and talented high school-aged students, York got a head start on his bachelor’s degree. Now a Mirabeau Scholar in his sophomore year, he has completed most undergrad math courses offered. “Dr. Andreev has provided Chris with unconditional mentoring regardless of the time, day, or circumstance. I am elated for Chris and deeply appreciative of Dr. Andreev’s efforts on his behalf,” said Joe Nordgren, interim dean of the College of Arts and Sciences. 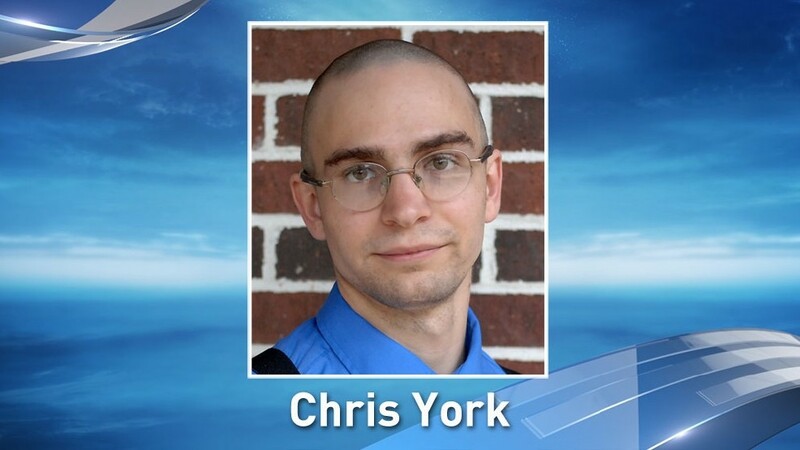 York plans to earn his doctorate in mathematics and specialize in functional analysis and operator theory, then teach at a reputable university. Because physics makes heavy use of operator theory, he will also complete a minor in physics. His planned graduation is May 2018. York recently completed an algebraic combinatorics project, and currently has a solely authored paper accepted by the Journal of Combinatorial Mathematics and Combinatorial Computing (JCMCC). 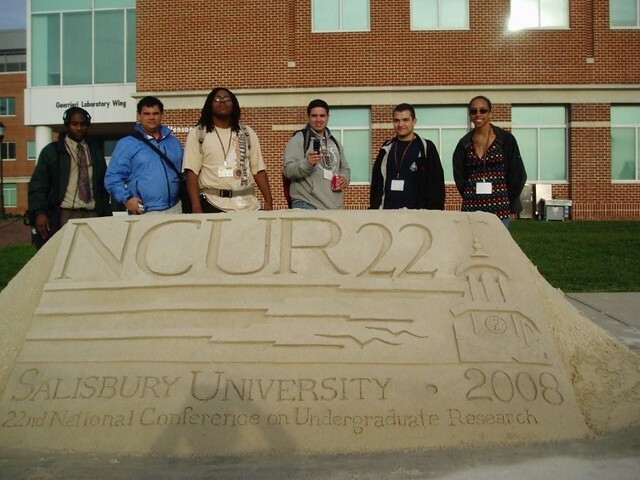 He has presented at numerous state mathematics conferences and intends to attend a complex variables conference at Brown University with Dr. Andreev in June. 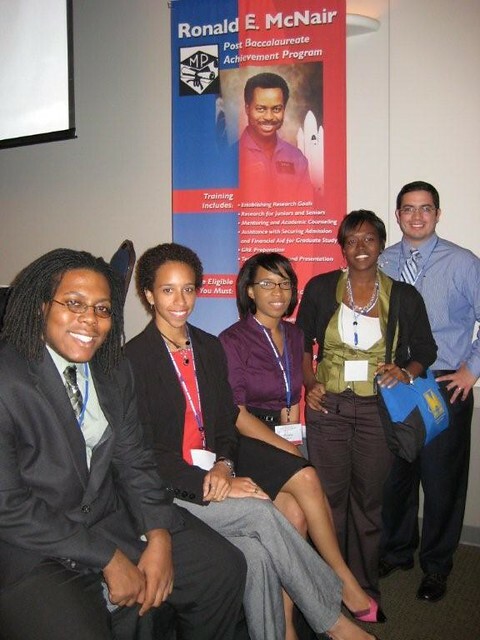 The Ronald E. McNair Post-Baccalaureate Achievement Program was established by the U.S. Department of Education and named for astronaut and Challenger space shuttle crewmember Ronald McNair. 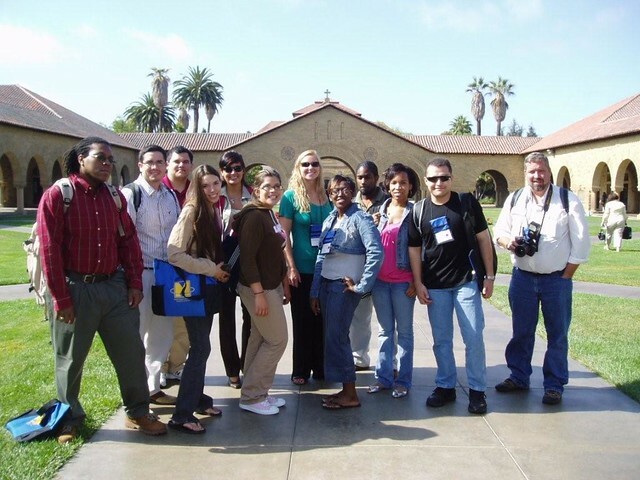 It encourages talented college juniors and seniors who are from a group underrepresented at the doctoral level to pursue graduate studies by aiding research, skill development, and formation of relationships critical to success at the doctoral level. The Office of Undergraduate Research provides opportunities for students of all undergraduate colleges and programs interested in conducting undergraduate research. The office allows undergrads to form strong mentor relationships with faculty members and make a difference in their fields. ~ original story posted on KFDM.com.